10. 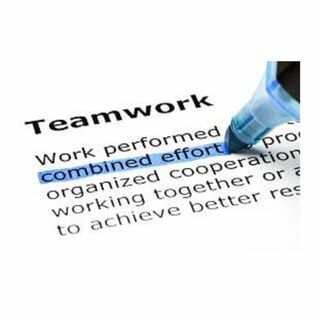 Master TeamWork | Keeping Satisfied Customers! A siloed culture does not serve as effectively as one based on teamwork. Anne Miner, Founder & CEO shares her experience and perspective on the value of teamwork in keeping satisfied customers.